Use our Gro CRM Contact-to-Leads WordPress plugin for your website. Gro CRM is the popular Mac CRM small business software platform designed for Apple Users. To convert WordPress forms into leads. 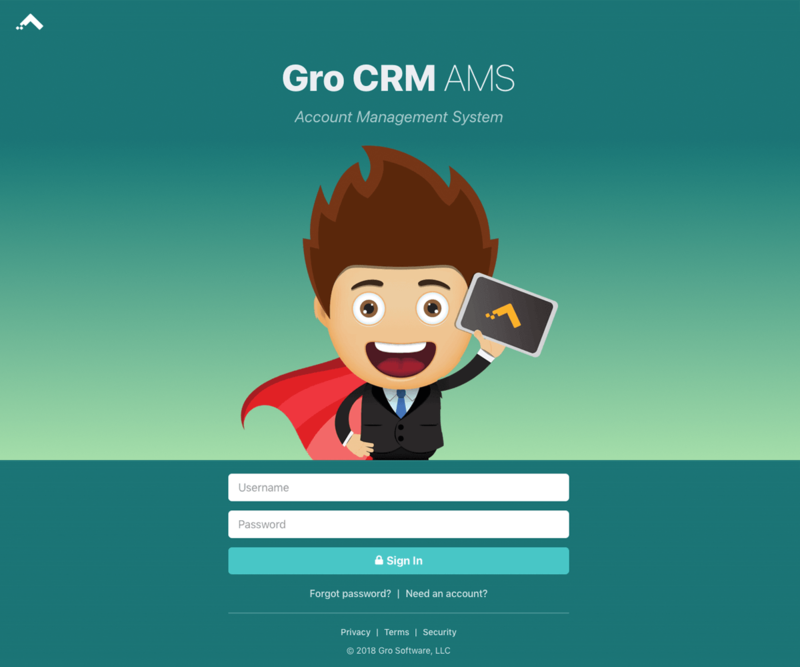 Gro CRM creates an easy integration between your WordPress install(s) and your Gro CRM account! People can enter a their contact info on your site, and the lead information goes straight into Gro CRM: no more copy pasting lead info, no more missing leads: each and every one of them is in Gro CRM for you to follow up with. 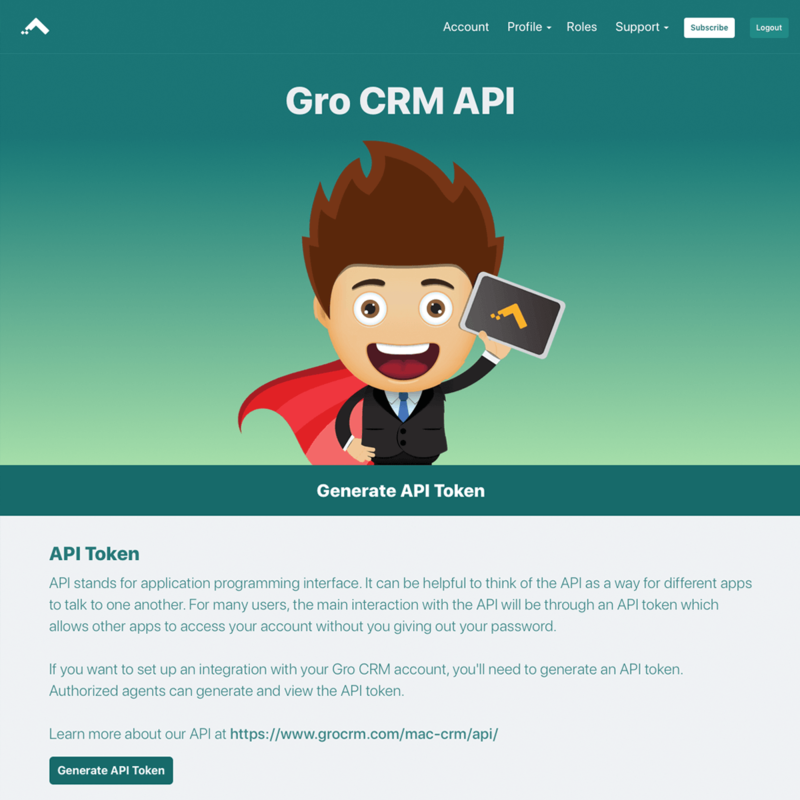 To get started with Gro CRM and WordPress, first you will need to generate an API Key. Navigate to the "Profile" menu and in the submenu choose "API Token - Generate API key". To Generate your API Key just click the "Generate API Token" at the bottom of the page. Once your API Key is generated you will be able to Copy it. Just click the copy button to save it to your Apple Clipboard. You can also select the API Key and use "Command C" on your keyboard to copy it to you clipboard as well. Now that you have generated a Gro CRM API key you can go download the WordPress plugin for your website. Navigate to Settings click Gro CRM. Enter your Gro CRM API key in the settings and click Connect. Select the default settings that you would like to use for your Gro CRM contact form.